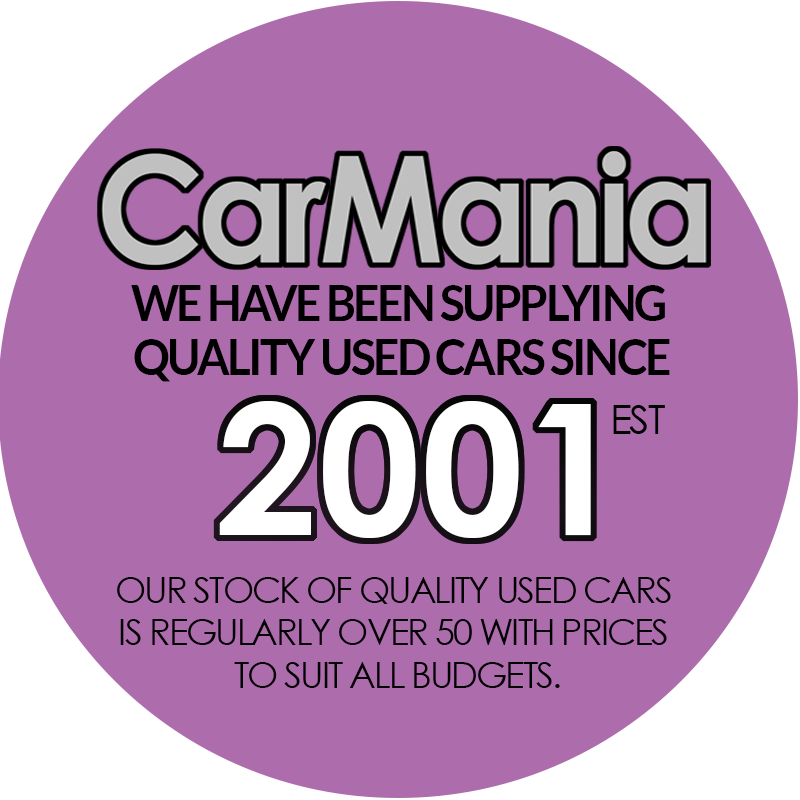 CarMania specialise in providing quality low mileage used cars with over 50 vehicles in stock at any one time. 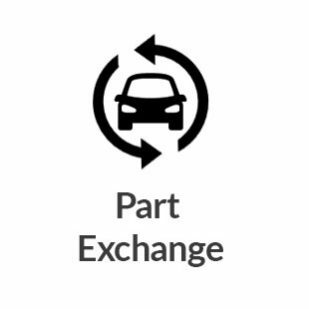 We have a hand picked range of stock that varies from, small low tax, low insurance, low emissions and economical cars to large vehicles that includes 4×4’s, 7 Seater’s and commercials. 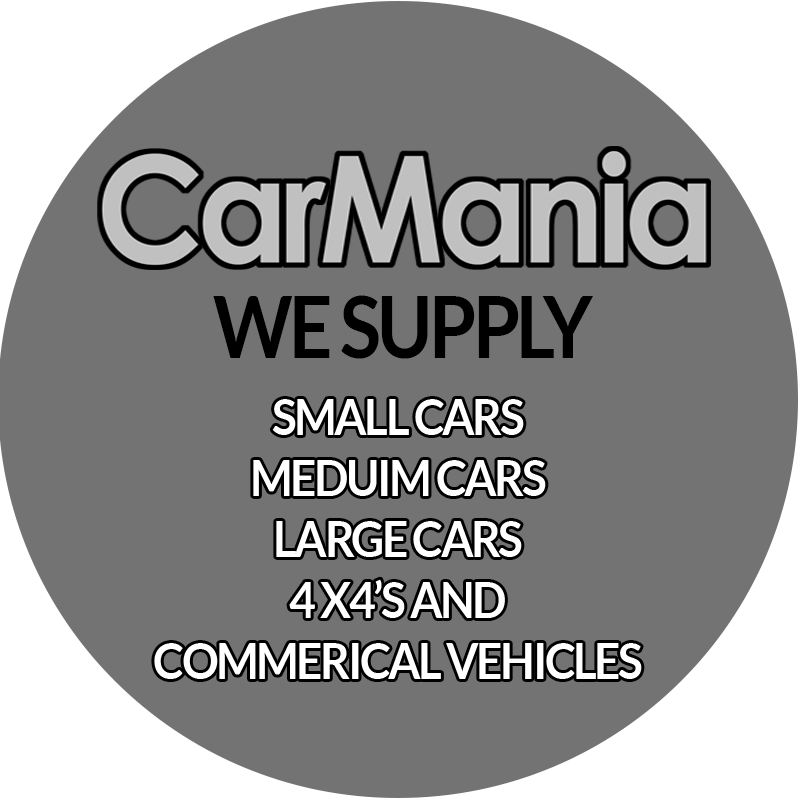 We stock ALL Manufacturers Vehicles. 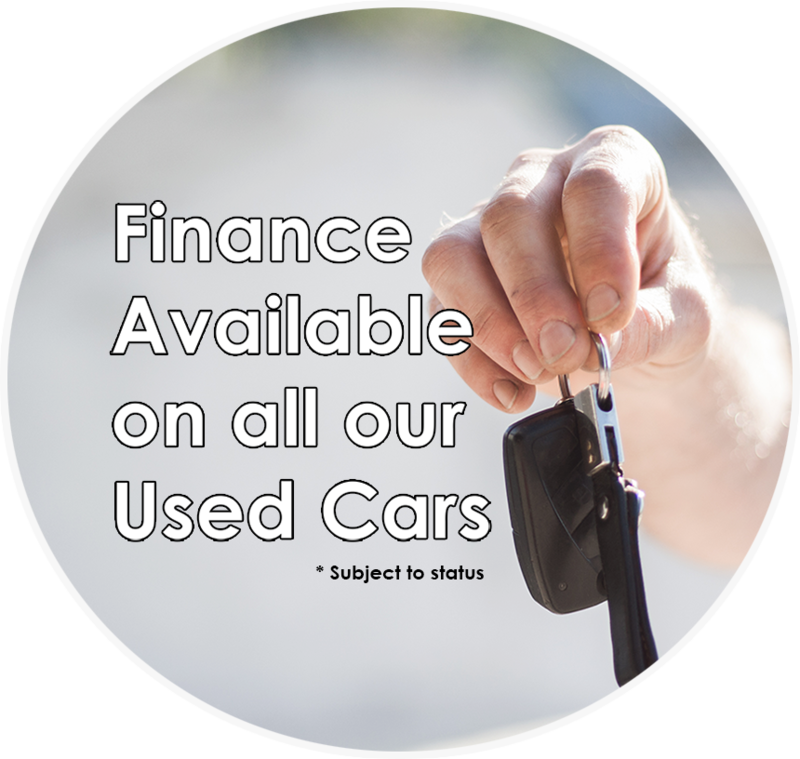 You can browse all of our used cars in our online showroom. This facility features photo’s, details on our cars and our competitive prices. Do you need your car valeting or even part valeting? 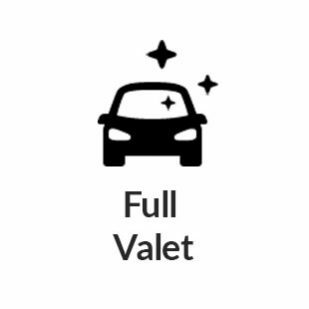 No matter what level of valet you are looking for we have the solution for you! Bad odour in your car? Our odour stop service can rid this smell for you and leave your car smelling fresh and clean. 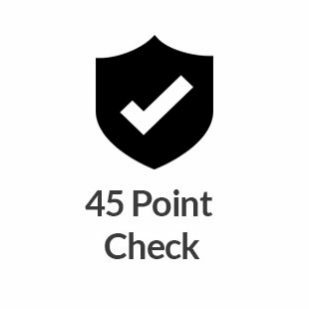 As an RAC Dealer we prepare all of our vehicles to a high standard using guidance from the RAC and we also include a minimum warranty term. 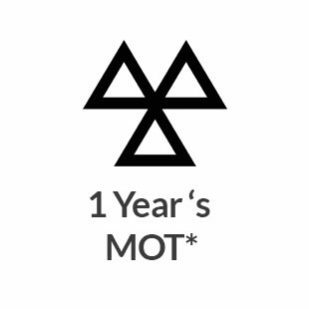 You will receive 12 months complimentary breakdown cover (Vehicle based cover. 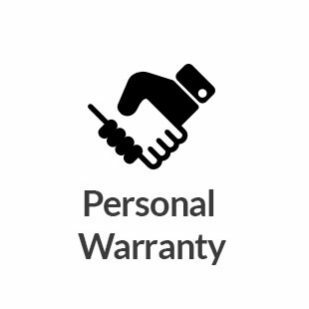 Roadside and Recovery) from the RAC when you buy a warranty. Are you looking for a quality used car? We invite you to browse through our easy to use website and see the great used vehicles we have in stock right now. 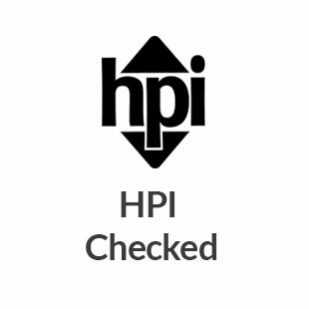 Alternatively we invite you to come down and have a look round our sales site which is based in Hull, East Yorkshire and our showroom is located on a main route and is easy to find.